We are a company which takes corporate social responsibility very seriously. Beck Logistics therefore also sets great store by sustainability. 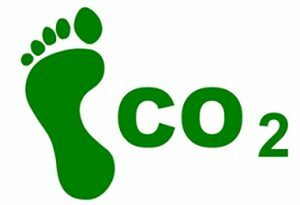 We do our utmost to minimise our carbon footprint and care for the environment. We therefore operate according to the basic principle of using as little fuel as possible, while continually improving the safety of both our workforce and the environment. For instance, our drivers attend defensive driving courses, while our crane operators are trained to observe all the safety requirements applicable during lifting and assembly. We use energy responsibly, while seeking to continually optimise all our transport flows and logistics operations with a view to reducing our carbon footprint. All of our new cranes, trailers and trucks are equipped with the very latest innovative solutions, designed to achieve higher load percentages, the most efficient lifting capacities possible, low diesel consumption and reduced CO₂ emissions.